The 2018 Jaguar F-PACE is Jaguar’s entry into the luxury performance crossover segment. The Jaguar F-PACE is full of the latest luxury, safety, and comfort enhancements. The two supercharged engine options ensure the F-Pace is ready to keep you in front of everything you need to be in front of. The addition of the 2018 Jaguar F-Pace SVR goes an extra step ahead with an incredible 5.0L V8 engine. The 2018 Jaguar F-Pace is designed to take drivers in the Colorado Springs, Woodland Park, Castle Rock, and Pueblo markets to the next level of comfort. 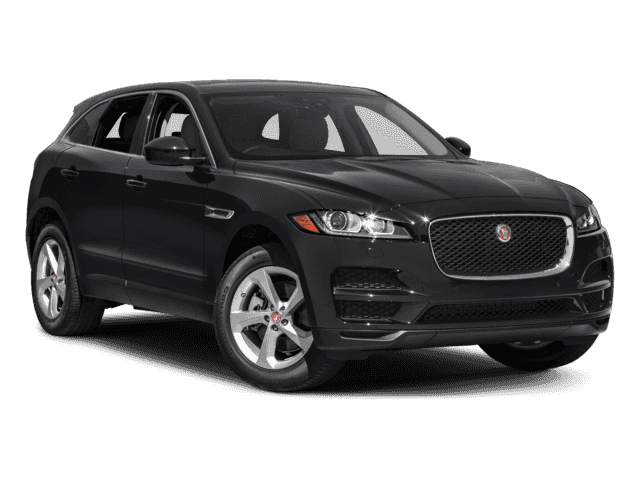 The Jaguar F-Pace is now available at Jaguar Colorado Springs. The 2018 Jaguar F-PACE has seven trim levels and is priced to keep your wallet as happy as your experience. The 2018 Jaguar F-PACE is Jaguar’s impressive entry into the hot crossover SUV market. Even the entry-level 4 cylinder 2.0L turbocharged engine puts out 247HP and gets an amazing 24 MPG combined gas mileage. The available 2.0L turbocharged diesel engine puts out 180HP and an amazing 318 lb-ft of torque with a combined 29 MPG. The third 4 cylinder engine is the 2.0L 296HP option. Stepping up to V6 power in the F-Pace S model is the 3.0L supercharged engine with 380HP with a combined 20 MPG. Finally, the F-Pace SVR boasts a spectacular 5.0L superhcarged V8 engine with 550HP and 502 lb-ft of torque! This engine allows the F-Pace to accelerate from 0-60 MPH in 4.1 seconds with a top speed of 176 MPH! 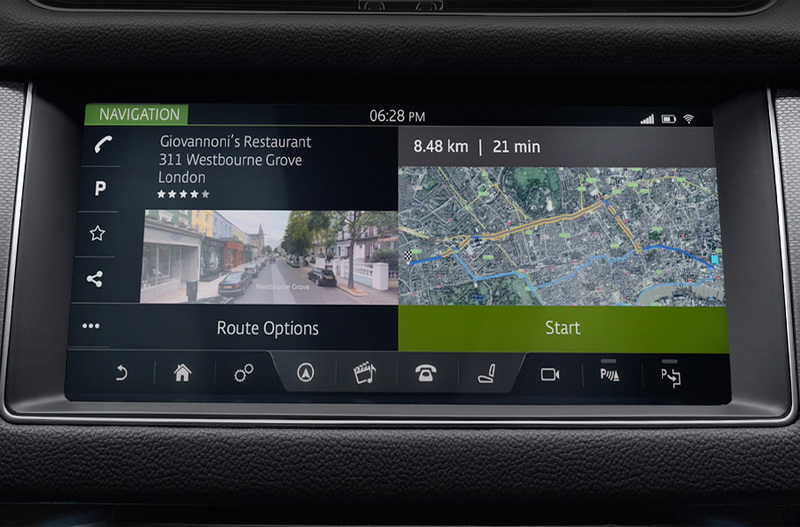 The Jaguar F-Pace luxury crossover SUV is loaded with a wide range of the latest standard and available tech features. InControl Wi-Fi:Enjoy a fast and dependable web connection on the go without draining your smartphone’s data plan. The onboard Wi-Fi hotspot can connect with up to eight devices at once. Staying safe on the road has never been easier, thanks to the many available safety features on the 2018 Jaguar F-PACE, including lane departure warning, lane keep assist, a head-up display, and a pedestrian detection system. This model is also offered with an available Park Assist system that will automatically maneuver your vehicle into a parallel or perpendicular parking spot. The 2018 Jaguar F-PACE is setup with plenty of room for up to five adult passengers and plenty of cargo. Three adult passengers can sit comfortably in the back seat and there is 33.5 cubic feet dedicated for cargo behind the rear seat. The rear seat folds flat to access more space if needed. 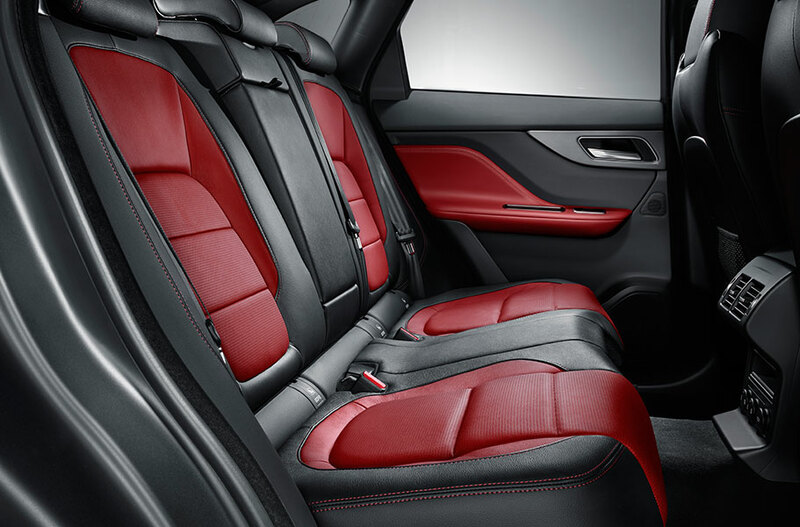 The F-Pace is superbly fitted with multiple luxury touches, from perforated Windsor leather seat upholstery and premium trim accents, to ambient mood lighting and an amazing tinted panoramic sunroof. Quality British craftsmanship abounds in the Jaguar F-Pace! 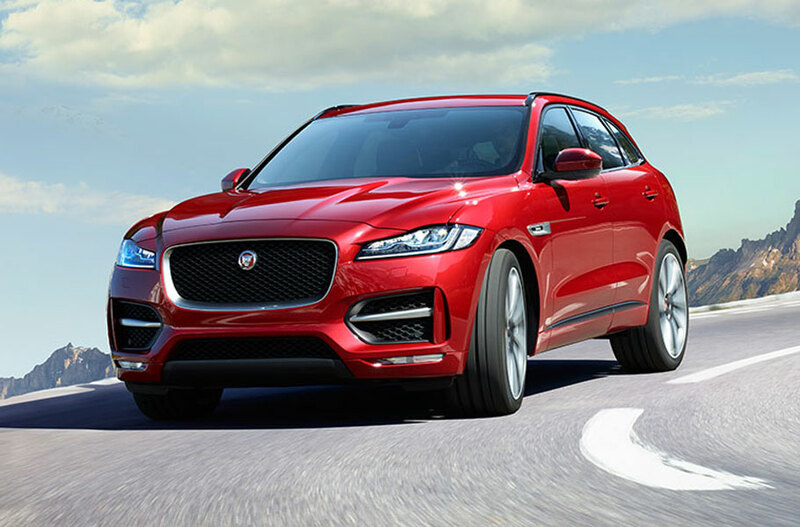 The 2018 Jaguar F-PACE offers incredible performance, graceful design, and the latest technologies. These features have given the mainstream automotive press something to talk about. Come into our dealership today to see and test drive the F-Pace. Visit Jaguar Colorado Springs today. We are conveniently located near Cheyenne Mountain, just south of where I-25 and Highway 24 intersect in Motor City, and you should always feel free to contact our sales team. Figures are EPA estimates. Actual mileage may vary.